Everyone loves a day at the spa – relaxing and enjoying a massage, facial, and other beauty treatments is the ultimate in luxurious pampering. However, did you know that there are many health benefits to having regular, professional facials? Here are some facts about facials that prove there is much more to them than a relaxing day at the spa. Stress reduction. An important part of your professional facial is the massage. Your face has hundreds of pressure points that activate your sympathetic nervous system to reduce stress. The relaxation you feel is real – and has real benefits to your overall health. Facial massage improves blood circulation, which delivers vital oxygen to your cells to keep them refreshed and healthy. Deep cleaning. Cleansers at home just can’t do the job as effectively as a professional facial. Your esthetician uses products and techniques specifically designed for your skin type for the ultimate clean. This clears up your pores and helps your beauty serums and moisturizers penetrate deeper to work more efficiently. Anti-aging. Facials include exfoliation, which not only removes dead skin cells but also encourages cell regeneration and collagen production, both of which are essential to young-looking skin. 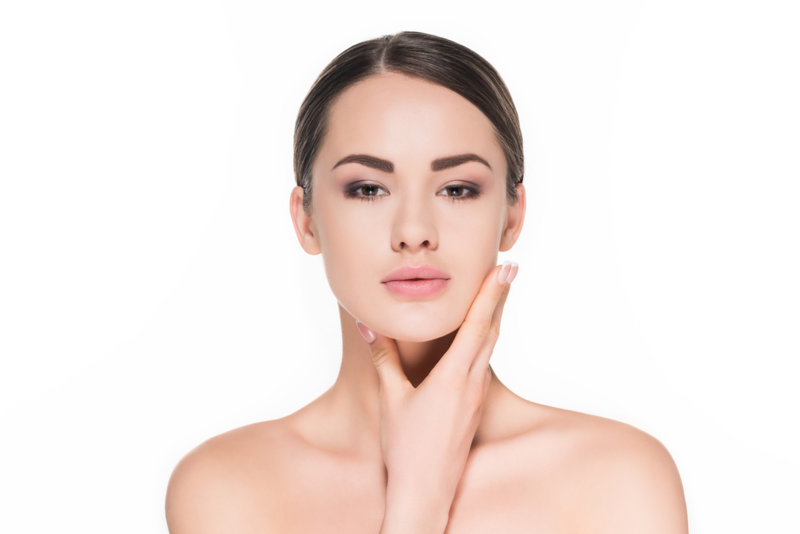 Having professional facials done on a regular basis keeps these processes moving, helping your skin rejuvenate itself and letting your skin’s natural processes work to keep you looking young. Detoxification. Professional facials use important ingredients that remove toxins and keep your face fresh and clean, including crucial antioxidants, herbs and oils that promote healthy skin. Your esthetician uses products that are specifically formulated for your individual needs. Acne treatment. If you have issues with acne, the best treatment is regular professional facials. Your esthetician can assess your skin regularly and use the right products to keep breakouts under control. Brightening. The skin under your eyes is very delicate, and sometimes you will notice dark circles or tiny lines. Your professional esthetician knows the best way to take care of this delicate area to reduce those dark circles and brighten up your face, using products specifically formulated for your needs. With all these health benefits, you can see that a little “me time” at the spa is more important than you thought. Regular facials will keep your skin healthy and glowing year-round! Make an appointment today at Utopia Salon & Day Spa to schedule your regular professional facial treatments. Our well-trained, professional estheticians are dedicated to helping you look and feel your best every day and will help you decide which treatments are best for your individual needs. Find us at 510 North East Avenue in Vineland, New Jersey or call us at 856-794-9200 to schedule an appointment. Prefer to instantly schedule an appointment yourself? Download our free mobile app at the iTunes Store, Google Play, or on Amazon.